X starts a classic gaming empire in Mega Man X. It's the end of April, so it's time to look back at the month that was review-wise. 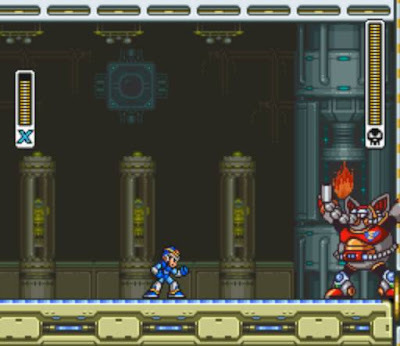 Once again at SuperPhillip Central we had four unique reviews, one of which was of the retro variety in Mega Man X (9.5). The second best game of the month was God of War: Ghost of Sparta (8.75), the spinoff title featuring Kratos' past. 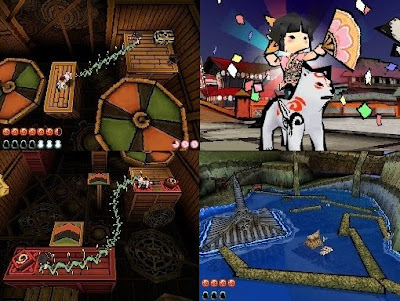 Okamiden (7.5) didn't impress that much while Kingdom Hearts: Birth by Sleep (7.0) was pretty disappointing in retrospect. Overall, April was a productive month for SPC. Inferior to the original Okami, Okamiden was still a fun romp.